Unbeatablesale.com is the leading online source for Midpoint Trade Books Inc products. 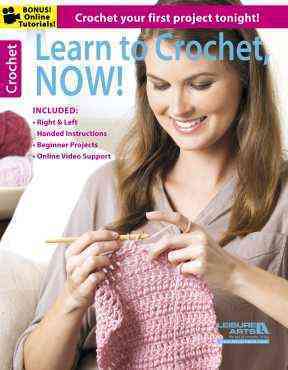 We carry hundreds of thousands of online retail products, including Midpoint Trade Books Inc and related products. 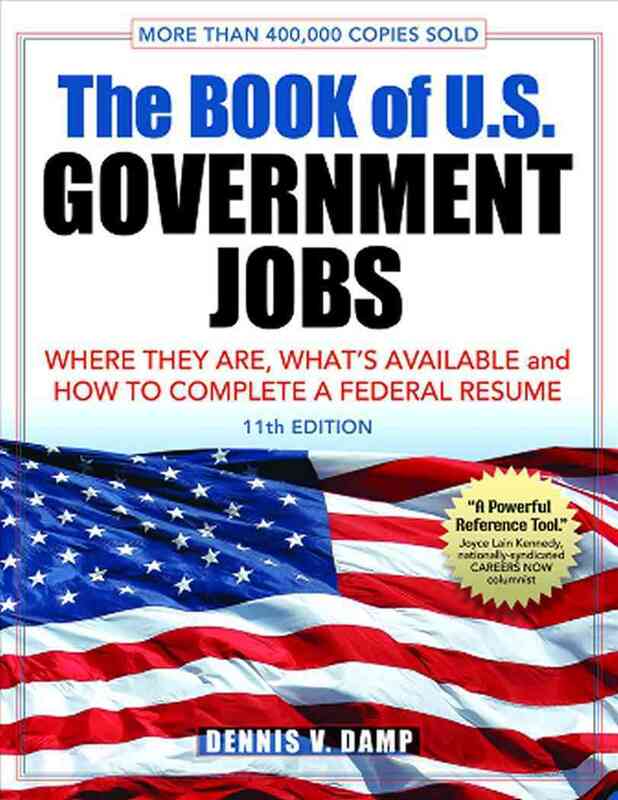 The Book of U.S. Government Jobs By Damp, Dennis V.
Even better than that, our guaranteed lowest prices on Midpoint Trade Books Inc items can't be beat, with products priced as low as $10.89. We also believe that the satisfaction of our customers comes first and foremost. We strive to provide the kind of customer service that will make Unbeatablesale.com your only on-line store for online retail products. You can check the status of your order anytime on our order status page so you know exactly where your package is. Shop Unbeatablesale.com today for a great experience!